January 15, 2019 - Like us now! An American businessman was recently kidnapped in Costa Rica. Even after receiving a payment of $950,000 ransom in Bitcoin, the authorities have failed to free the businessman from the hands of kidnappers. A total of 12 people have been arrested in allegations revolving around this kidnapping. According to the Spanish Civil guards, the remaining three ringleaders left Costa Rica after the kidnapping took place. By November, the authorities stated that all three together traveled from Cuba to Spain. Authorities finally caught them in Zaragoza city, despite the arrest the victim is still missing. Considering the high crime rate in Costa Rica, the US state department warned potential tourists about the dangerous gang activity that has been going on in the central American country. Kidnapping people and asking for cryptocurrency as ransom money has become quite common in recent times. Due to the anonymous nature of these transactions and secrecy that it grants involved parties, cryptocurrencies have solidified their place in a number of illegal transactions happening around the world. Earlier, kidnappers in Norway demanded 9 million euros or $10 million worth of Monero in exchange for Anne-Elisabeth Hagen, 68, the wife of one of Norway’s richest men, Tom Hagen a real estate investor. In 2018 a man named Andrew in South Africa was kidnapped and tortured by some of his students. Andrew was fooled into meeting with people who claimed that they needed some information about Bitcoin and cryptocurrency. The students later turned out to be criminals and tortured Andrew until he gave all of the passwords to his cryptocurrency accounts. 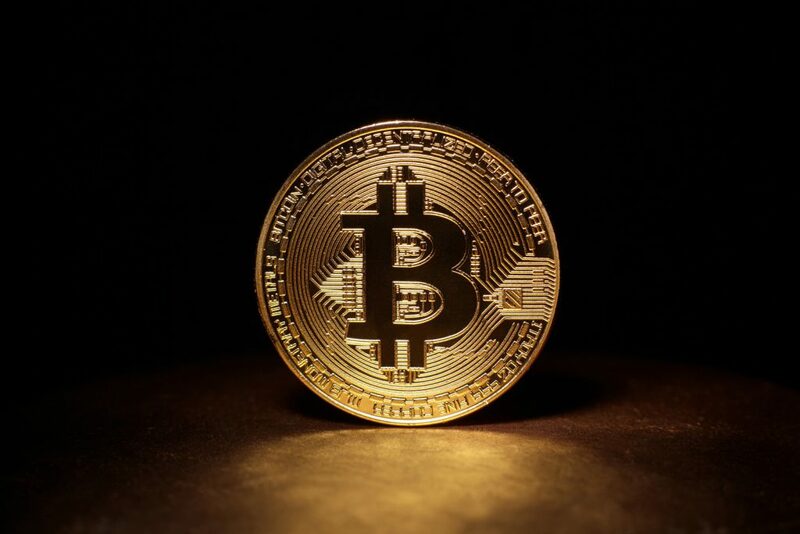 It seems that cryptocurrency is connected to yet another maligned activity, in recent past, some countries have banned its usage citing the digital currency could be easily misused for malicious activities. However, Russia’s recent decision to invest billions of dollars in bitcoin will dramatically increase the worth of cryptocurrency and may very well usher a new era of using ‘cryptocurrency as ransom money’.